Thomas Cole. 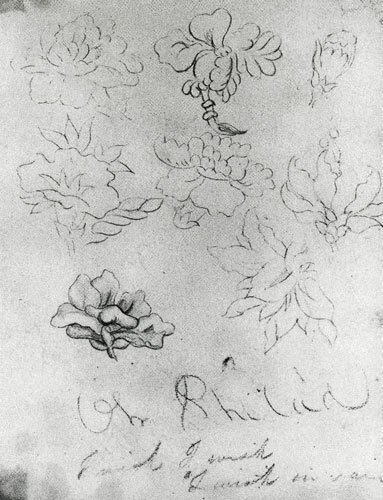 Graphite on off-white paper, 1823, 9 ¼ x 7 ½ in. From "Sketchbook No. 1, Pitsburg, 1823." McKinney Library manuscript collection, Albany Institute of History and Art.